For those of you who know me, you know that I like to have several balls in the air at once. I get bored—or even depressed—if I don’t have an active creative project in the works at all times. Which is why I am in various stages of pre-production for TWO MORE BOOKS to be published this year. That will mean I will have published 6 books in 3 years. With 6 different publishers. In 4 different genres: 1 memoir, 1 novel, 3 anthologies, and 1 collection of linked short stories. Here’s the status of those next two books. 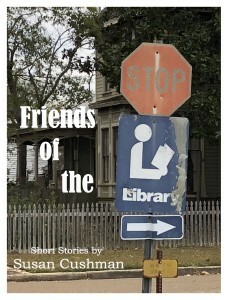 FRIENDS OF THE LIBRARY will be published in August by Koehler Books. Just TODAY I finished proofing the galleys (the text of the book). 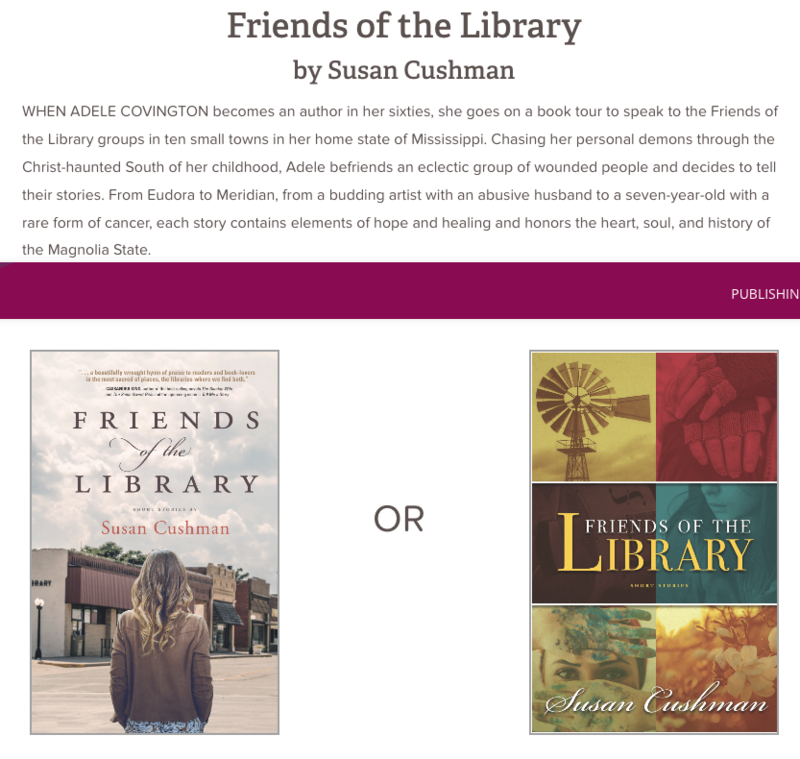 Please follow this link and VOTE FOR YOUR FAVORITE COVER design! 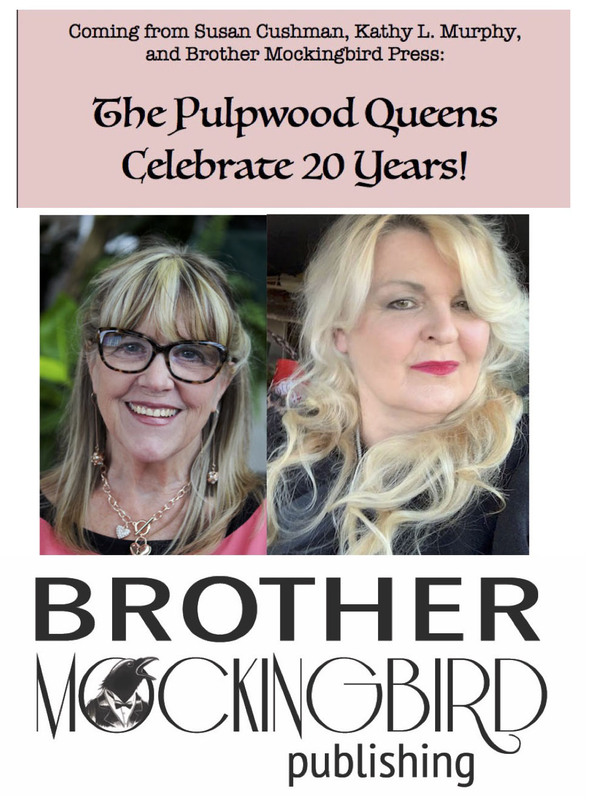 THE PULPWOOD QUEENS CELEBRATE 20 YEARS! is the third anthology I’ve edited. 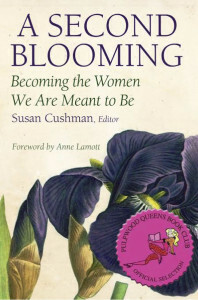 My experience working with 20 authors as editor for A Second Blooming: Becoming the Women We Are Meant to Be (Mercer University Press, 2017) and then with 26 authors for Southern Writers on Writing (University Press of Mississippi, 2018) should have prepared me for this new project. And in many ways, of course, it did. But here’s the thing. 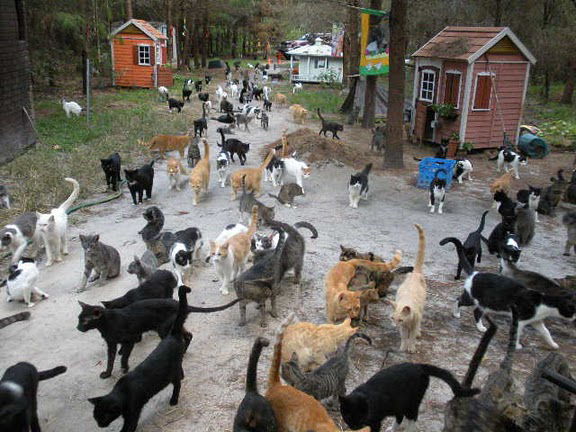 This time I’m working with over 70 contributors. Yes. 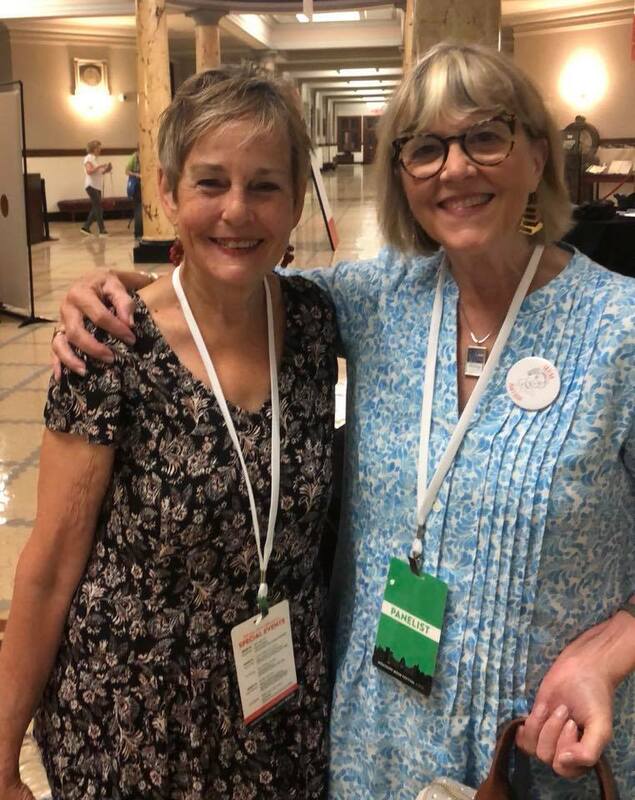 48 authors and over 20 folks who are either members of Pulpwood Queens book clubs, friends and family of Kathy L. Murphy, the Pulpwood Queens founder and director, or folks who work closely with her—think journalists, webmasters, interns, magazine editors, librarians, etc. We’re aiming at December for publication, so stay tuned for updates! 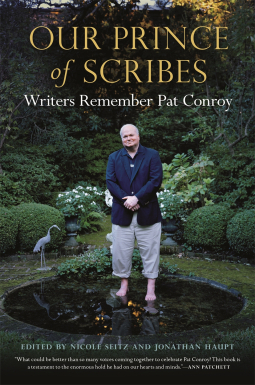 On Sunday I finished reading a wonderful new book, Our Prince of Scribes: Writers Remember Pat Conroy (University of Georgia Press, September 2018). Edited by Nicole Seitz and Jonathan Haupt, it’s a beautiful collection of reflections on the life and work of my favorite author, who is obviously a favorite with many others. When I heard about the collection, it had already gone to press. And although I didn’t know Pat as well as many of those who contributed essays to this book, I wished I could have joined them. So I will share my own reflections here, at the end of this post. But first I’ll share a few of my favorite quotes from contributing authors. I tagged about 25 “favorites,” but I’ll only share a little over half of them here. I hope these quotes will tease you into buying the book and reading these wonderful essays! And now, if I had been invited to contribute to the collection, what would I have written? That’s what Pat Conroy gave me. And I’d also like to say here—since this essay isn’t published in the book about Pat—that his wife Cassandra King was also a big part of my inspiration to write. 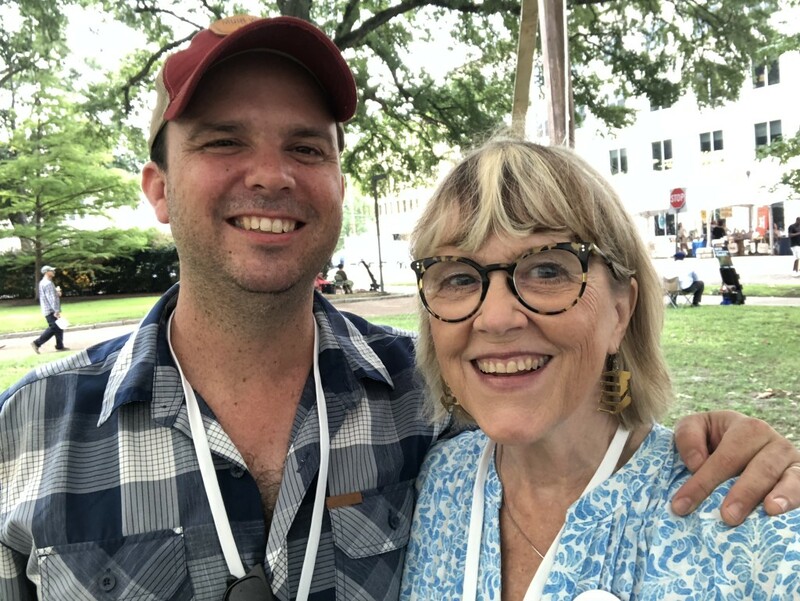 When I met Cassandra at the Southern Festival of Books in 2006—the last year it was held in Memphis—she was talking about her book The Sunday Wife. 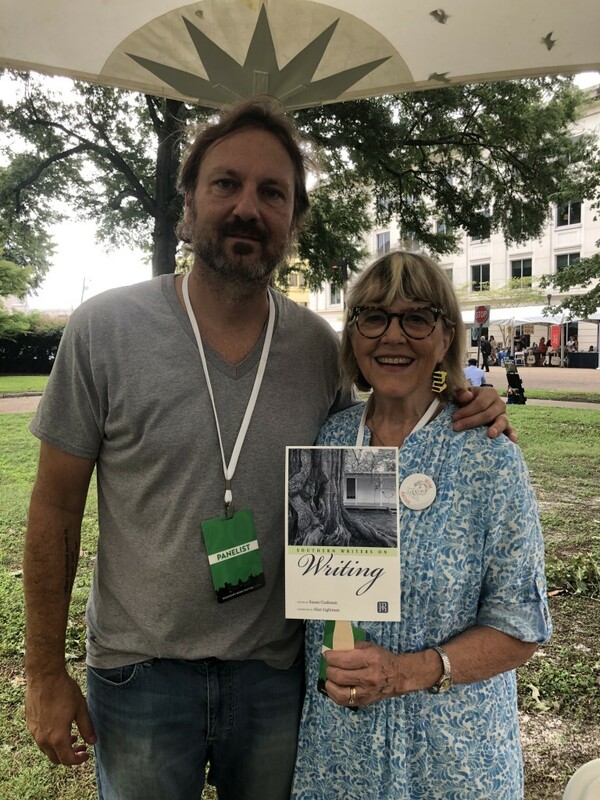 We talked in person after her panel, and she wrote in the front cover of my copy of her book, “To Susan, who knows what a Sunday wife is.” I could write more about Cassandra and her books and what her friendship means to me, but since this reflection is supposed to be about Pat, I’ll get back to him. I don’t remember what year it was when I first read The Prince of Tides. It was published in 1986 and the movie came out in 1991. I think I actually saw the movie first, and loved it. 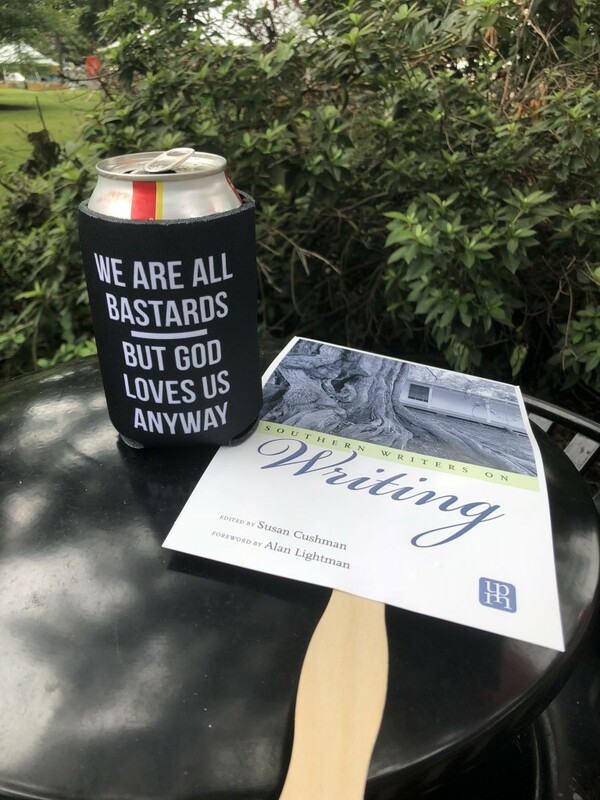 But when I read the book, I was blown away by two things: Pat’s incredibly beautiful literary prose, and the power of using real life experiences—in his case the abuse from his father—to fuel a novel. To make art from pain. 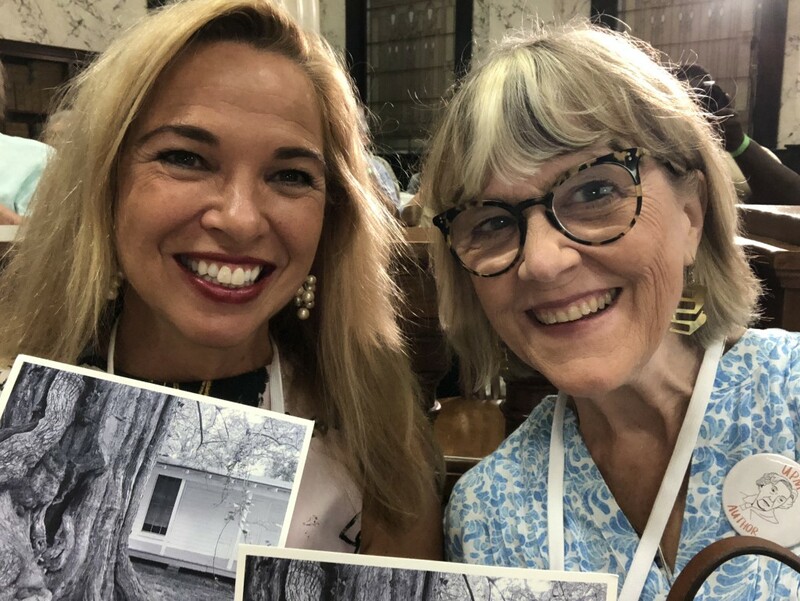 I had tried to write about my own personal wounds—sexual abuse first from my grandfather when I was four or five, verbal and emotional abuse from my mother for all of my life, and abuse from two different Christian leaders in the 1970s—and so I wrote a memoir. Two, actually. 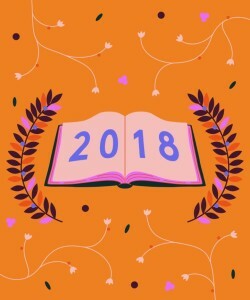 But I finally realized that I wasn’t willing to go public with some of the names and situations involved, so I followed Pat’s example and wrote a novel. It took several years to finish Cherry Bomb, a couple more years dealing with a New York literary agent (with whom I eventually parted ways), finding a publishing home, more editing and finally publishing the novel in August of 2017. It was so satisfying and healing, and I will always be grateful to Pat for inspiring me to do this. When Beach Music came out in 1995, I devoured it and realized what everyone else already knew: Pat wasn’t a one-hit wonder. So I went back and read The Water is Wide (1972) The Great Santini (1976), and The Lord of Discipline (1980). For some reason I never read The Boo (1970). But all of these books were also full of art borne from suffering, and they are powerfully beautiful. In 2009, I read Pat’s final novel, South of Broad, and it came alive for me on two visits to Charleston, the “Holy city” featured in the book. I think it may be my second favorite of Pat’s books, next to The Prince of Tides. Of course I also loved My Reading Life (2010) and I wept as I read his memoir The Death of Santini (2013), which revealed even more of his tremendously loving and forgiving heart, as he did everything he could to heal his relationship with his father. 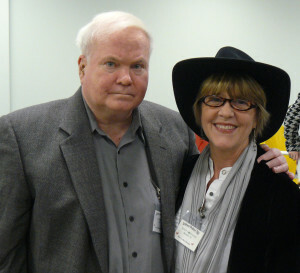 When I finally got to meet him, in 2010, Pat was speaking at the annual Pulpwood Queens Girlfriend Weekend in Jefferson, Texas. He was so warm and genuine in person, and so humble and generous with his time. 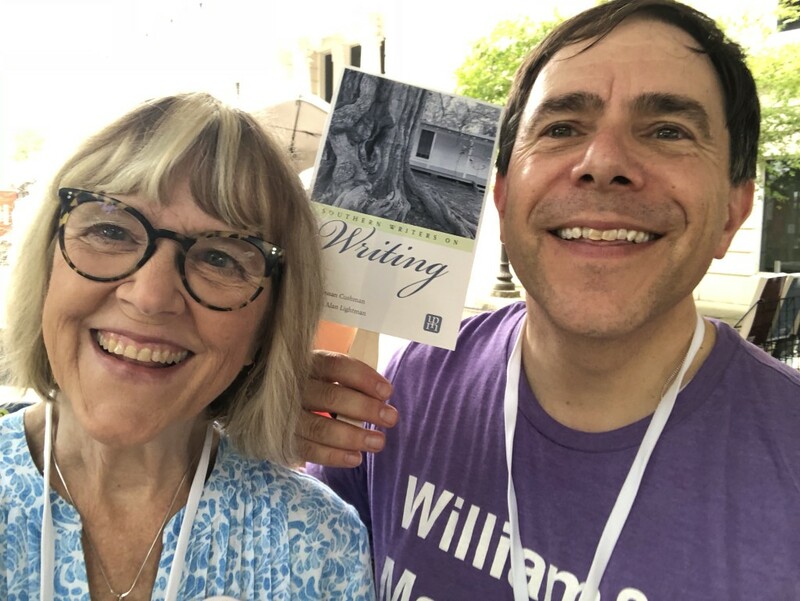 He even purchased books from some of the (lesser known) authors who were presenting during the weekend and stood in line to have them inscribe the books for him. He donned an apron and helped serve plates for the author dinner one evening. 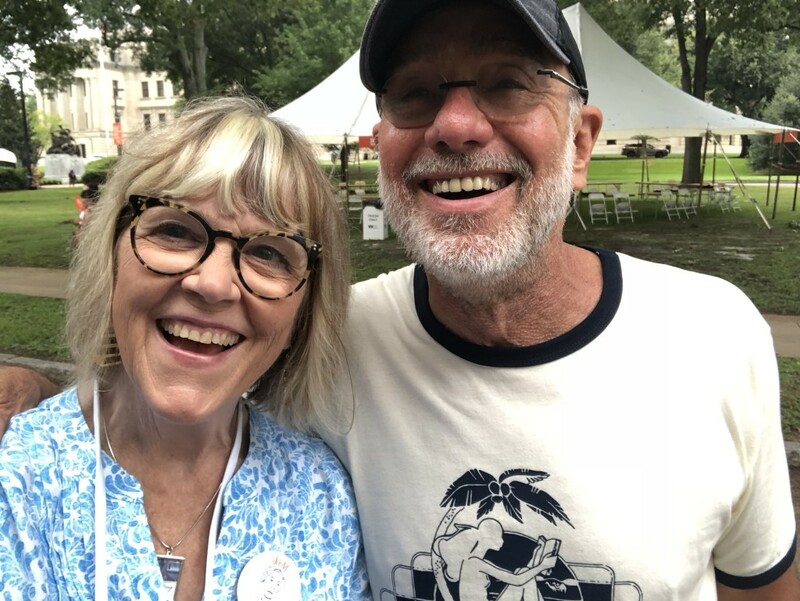 And when he spoke, his love for not only writing but also writers—at whatever stage we were in with our careers—was evident, and blessed me greatly. 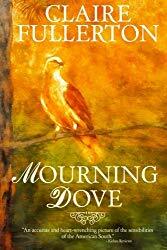 Only Pat Conroy could write about the culture of suffering in the South with humor and get away with it. (Okay, so Rick Bragg also did this, and more recently, Harrison Scott Key.) 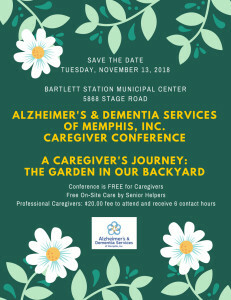 I don’t do humor well, although I did use it some in my memoir about my mother’s journey with Alzheimer’s, Tangles and Plaques: A Mother and Daughter Face Alzheimer’s. Because you have to have humor to survive the ravages of Alzheimer’s. 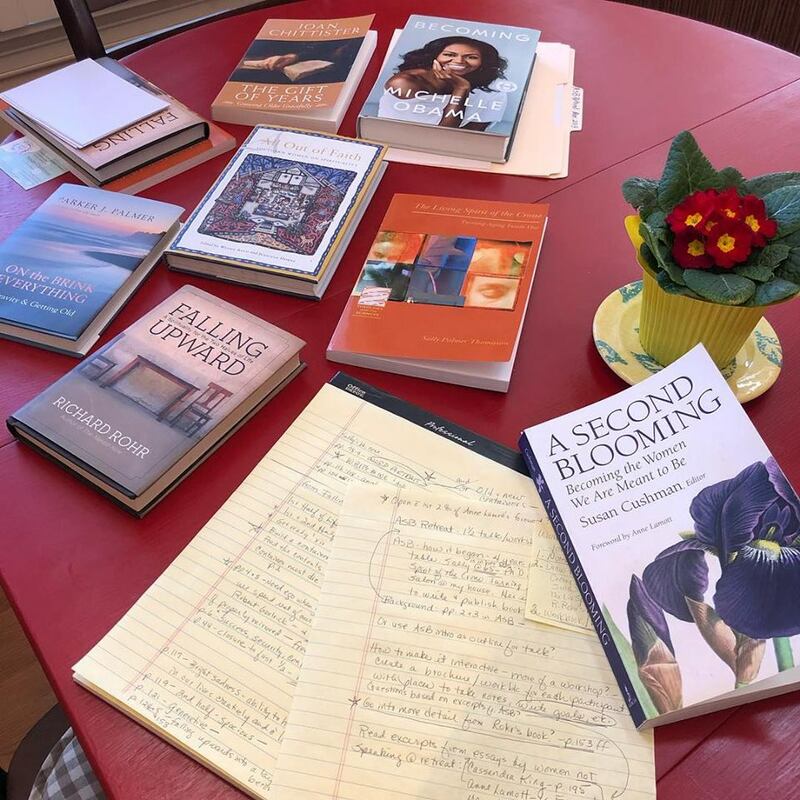 If you read my blog regularly, you know that I have published four books, with four different publishers—two university presses and two small indie presses. 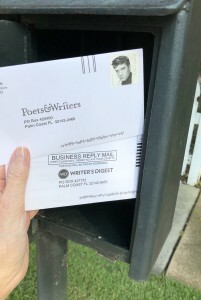 And I’ve been published in three genres: memoir, novel, and essay anthology (as editor and contributor). 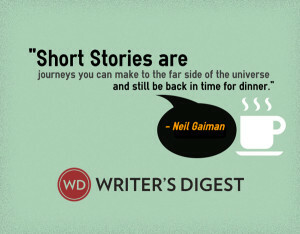 You might not know that I haven’t always like short stories. But that has changed recently. 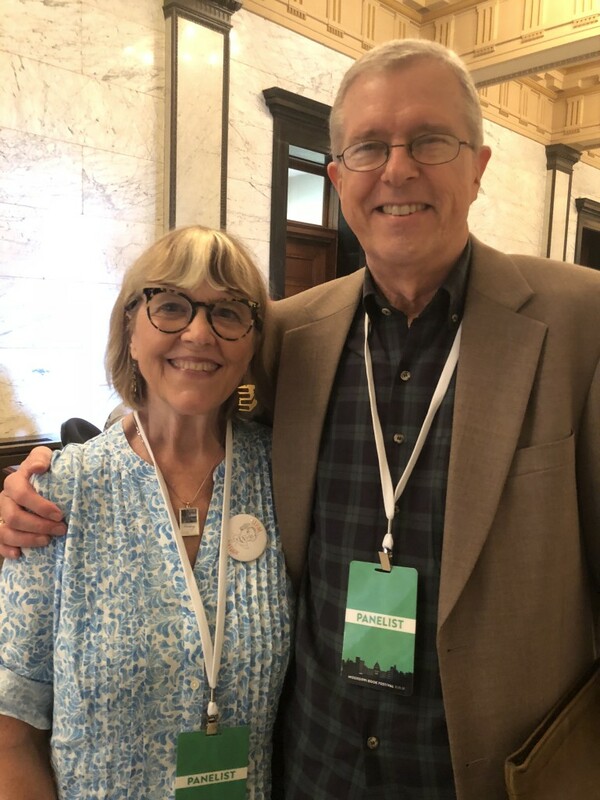 Maybe because of my friends who have published some really good collections, like those by John Floyd, Niles Reddick, Lee Martin, Jennifer Horne, and Suzanne Hudson. 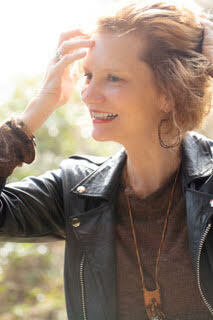 (I blogged about John, Jennifer and Suzanne’s collections here.) Oh and M. O. “Neal” Walsh’s first book was a linked short story collection, The Prospect of Magic. You also know that I had a negative experience working with a New York literary agent on my novel CHERRY BOMB, and eventually parted ways with her. 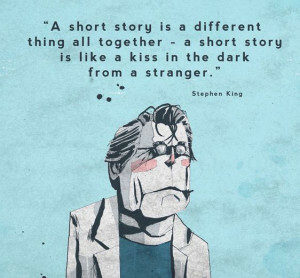 And yet I find myself hoping for a different experience “next time,” and so I’ve just spent several months querying agents for my linked short story collection FRIENDS OF THE LIBRARY. Here’s an update on the journey. I think you’re a great writer and this is a great concept. I had a hard time warming up to Adele. I think her voice is getting lost in the stories she’s reflecting on here – I think this collection would be more powerful if we had more of a sense of who your narrator is. 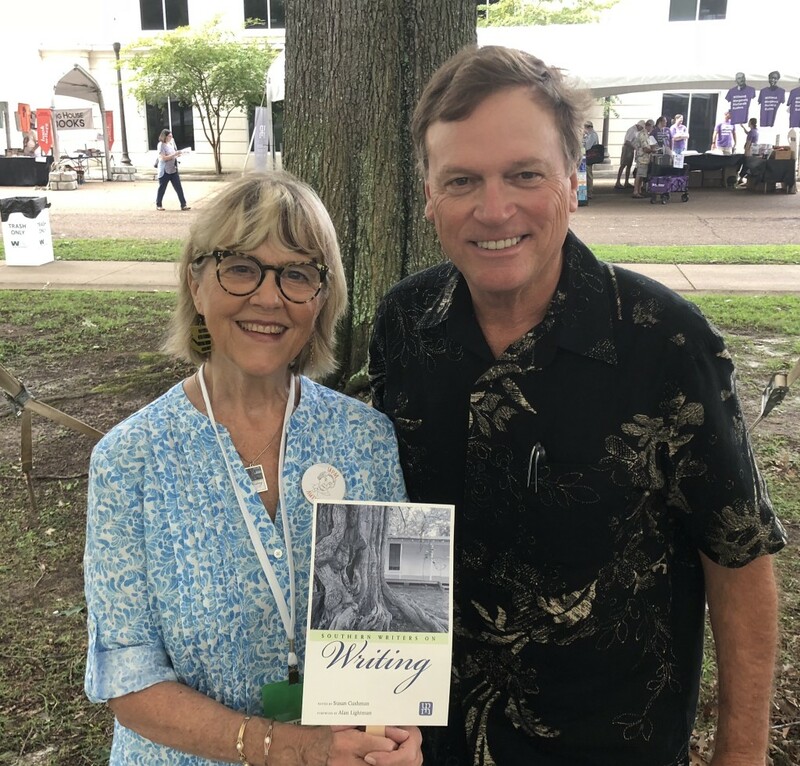 “Adele” is the fictional author (based on me) who visits ten Friends of the Library groups in small towns in Mississippi, speaking about her novel and her memoir. 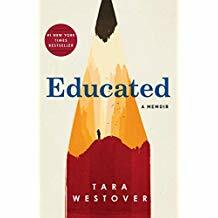 In each town, she gets involved in the very complex lives of some of the people there (all fictional people and situations) who are dealing with things like Alzheimer’s, cancer, domestic abuse, eating disorders, adoption, sexual abuse, kidnapping, and racial issues. She doesn’t have the same level of involvement in all of the stories, and maybe that’s what this agent is referring to. Maybe she needs to be more involved, so that her interactions change her and affect her life more. 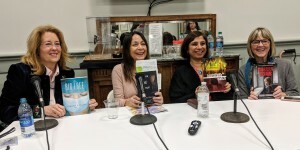 What’s interesting about this agent’s comments is that I was just visiting with a couple of author friends this weekend about this collection, and one of them mentioned the idea of making the author/narrator into a protagonist for a novel, by connecting the stories. I’m not sure how to do that, since the characters in each story don’t really have anything to do with the characters in the other stories. 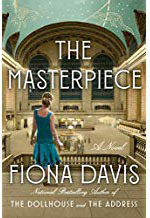 I really like the book the way it’s structured, but I do plan to go back through it and see if I can figure out why this agent had a hard time “warming up to Adele.” I want my readers to love her, but especially to love the characters she meets in each of the small towns in Mississippi. And to embrace those towns and their history, their architecture, their music and art and culture. Meanwhile… (you know something’s coming when you see my ellipses, right?) I decided to go ahead and query three university presses for the collection. They each have the full manuscript, but I haven’t heard back from any of them yet. Only two more of the 40 agents I queried asked to read the manuscript, and I haven’t heard back from them yet (it’s been two months) so my gut feeling is that if one of the university presses is interested in the book, I will go with them. I really like working with academic presses, but I was hoping for a larger reach. 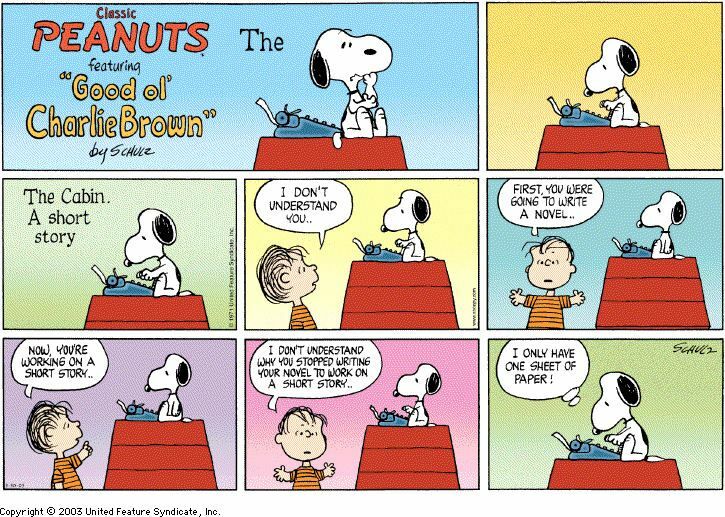 Maybe that will happen if I ever get that next novel written. I’m actually considering expanding one of these short stories into a novel. I won’t tell you which one yet. So that’s a sneak peek into this chapter of a writer’s life. 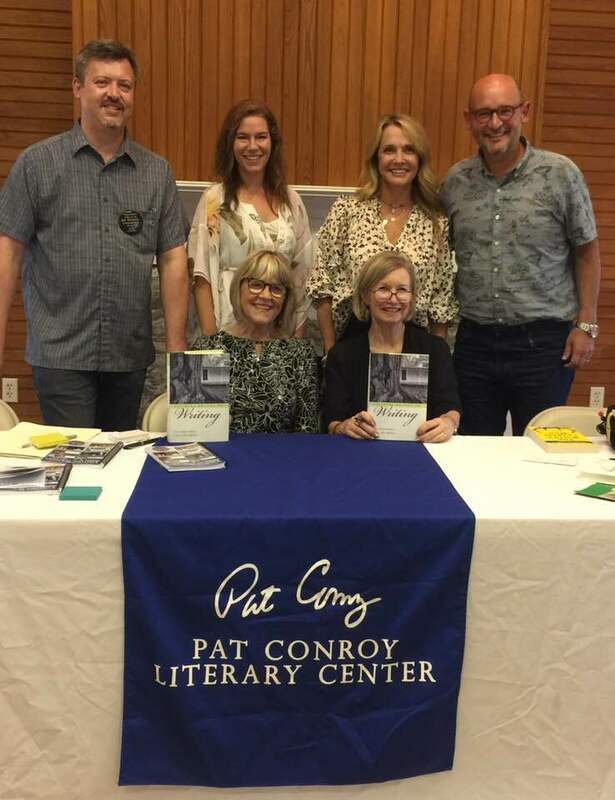 Jonathan Haupt (back left) Director of the Pat Conroy Literary Center hosted this wonderful event with authors Nicole Seitz, Patti Callahan Henry (back row) and me and Cassandra King Conroy (front row) in Bluffton, South Carolina. 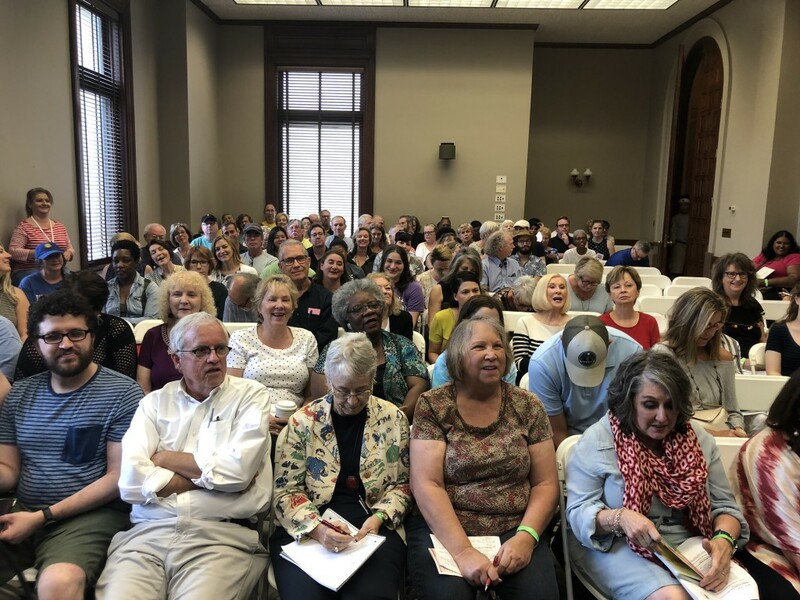 As much fun as I’m having touring for SOUTHERN WRITERS ON WRITING, it’s important to always be looking forward, working on the next project, or there won’t be a next book! 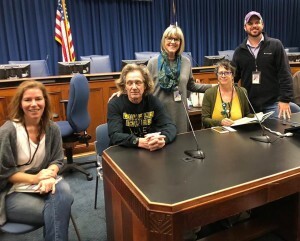 This weekend I was in South Carolina for my 10th panel presentation for SOUTHERN WRITERS ON WRITING, this time with Cassandra King, Patti Callahan Henry, Nicole Seitz, and Harrison Scott Key. 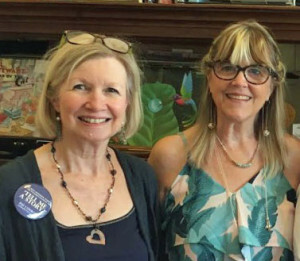 The event was in the Visiting Author Series sponsored by the Pat Conroy Literary Center in Beaufort. 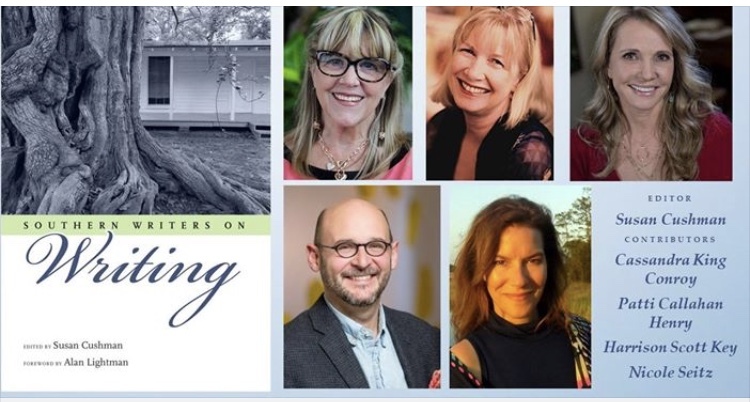 The turnout was great and I really enjoyed being with these amazing writers who generously contributed essays to the book and then traveled to Bluffton for the event. I’ve now moderated panels with 21 of the 26 contributing authors, and have four more events scheduled for this book (through January of 2019). So… come next February, I hope to have another book in the queue. And maybe I’ll have time to finally get that second novel under way.